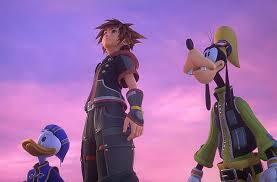 There are numbers of characters you can play in Super Smash Bros. 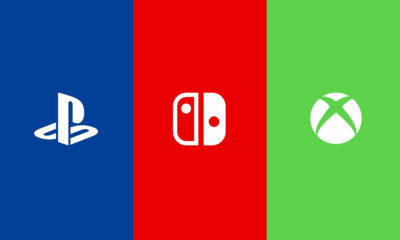 Ultimate, and one of them is Mega Man. 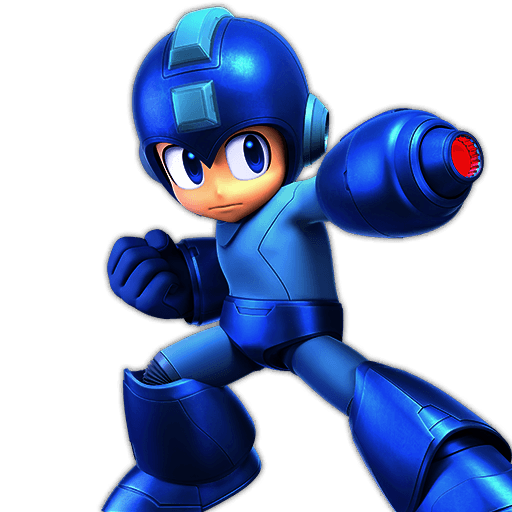 If you are interested to play with this character, in this article I will guide on how to play with Mega Man. Mega Man has Mega Buster built in his left arm, means that he doesn’t have a normal melee attack like most of the fighters in the game. Most of his attack use his Mega Buster to replace the melee attacks. Mega Man also best in aerial combat, he can wall jump as well which means that he isn’t very easy to throw off the stage with the ranged attacks deal a solid punch to enemies. 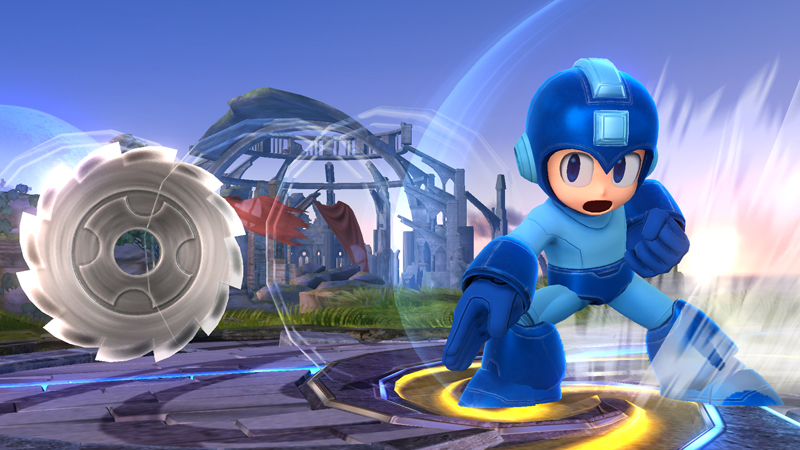 Mega Man’s neutral attack could be a combo of two to four hits depend on how much your input. The first hit is a melee hit with the Mega Buster while the remaining are ranged shots. The melee hit deals 1 damage while each projectile deals 2 damage to enemies. As the Mega Buster shots travel more, their hits decrease massively. Dash attack from mega Man deals 1.2×7 and 4 damage to enemies. 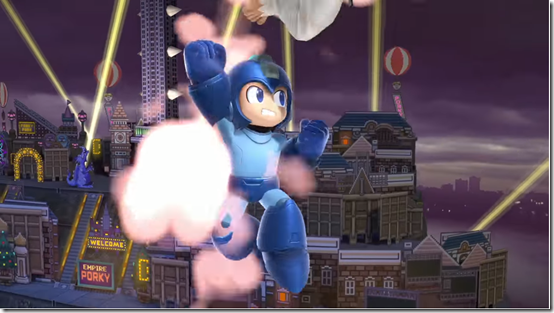 While running, Mega Man will turn into a tornado and will damage the enemies which caught in it. The final hit will deal more damage to enemies and knock them away in the air. The wake-up attack deals 7 damage to enemies. Side Tilt, where Mega Man fires from his Mega Buster. 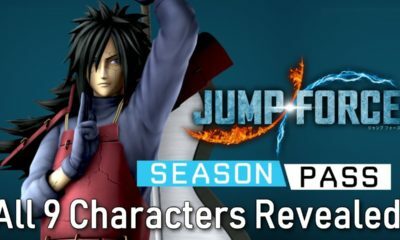 He can move around while shooting and this attack can also be performed while in the air. This attack deals 2 damage to enemies. Up Tilt, where Mega Man attacks with its X2 Shoryuken attack. It will blast all nearby enemies high in the air. And the enemies which closer to Mega Man will receive more damage as well. This attack deals a solid 17 damage to enemies. Down Tilt, where Mega Man launches towards his enemies with his leg stretched out for a powerful kick. Make sure to launch the attack when you are close to enemies for maximum damage. This attack deals 8 damage to enemies. Side Smash, this attack deals from 11.5-13.8 damage depend on how much you charge the attack. Charging not only increases the damage of the attack but also its range. This attack has a slow start time because Mega Man will first charge up his attack first before unleashing a powerful Mega Buster shot. Up Smash, this attack deals 2, 1.5×5 and 6 damage to enemies and launches them in the air with the powerful final kick. This is Mega Man’s Spark Man imitation as he raises two lightning rods above himself and surges them with a powerful current. 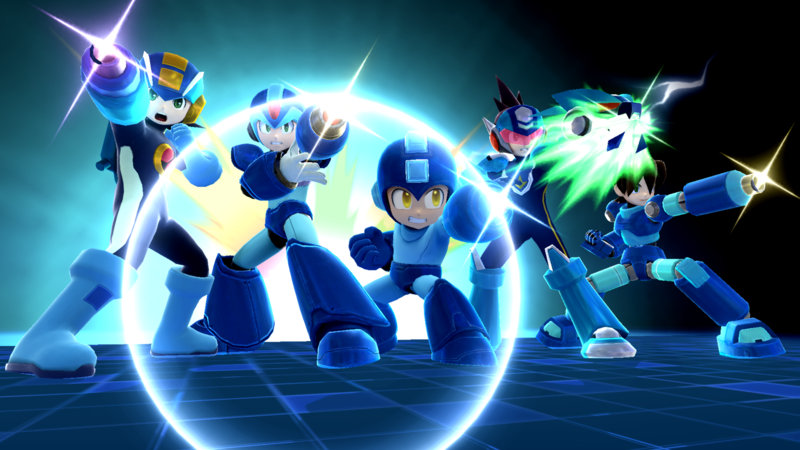 All enemies which above Mega Man will get hit multiple times with the attack before a final blow launches them away. This is a good attack if you want to KO some enemies easily. 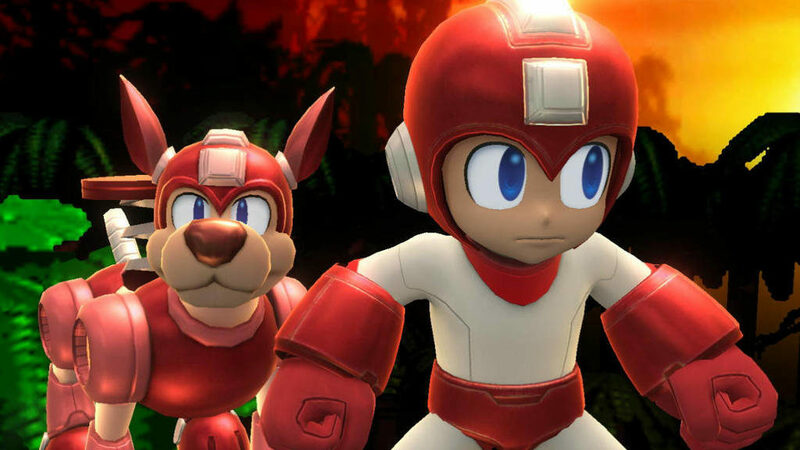 Down Smash, this attack deals a solid 17 damage to enemies and launches them high in the air away from Mega Man. Mega Man will put two Flame Man flamethrowers on his sides and unleash two powerful fire bursts. These bursts will set nearby enemies on fire and send them fly away. This attack deals 2 melee damage and 2 projectile damage. Mega Man will start the attack by punching the enemy with his Mega Buster and then following it up with three ranged shots. You can continue the attack if you land on the ground to complete the four hit combo. This attack deals 8.5 damage to enemies and sends them flying away from Mega Man. Mega Man will use Sword Man’s Flame Sword and land a powerful swipe attack at his front. Hitting enemies early will set them on fire and launch them away. Hitting them late in the attack will simply damage them and might knock them back a little. This attack deals 3×3, 2, 2, 1×5 and 2 damage to enemies. Known as tornado type attack where Mega Man will fire Wind Man’s Air Shooter above him. As the tornado travels up, it drags enemies up with itself and keeps damaging them until it keeps spinning. This is a powerful attack and deals a solid 14 damage to enemies. 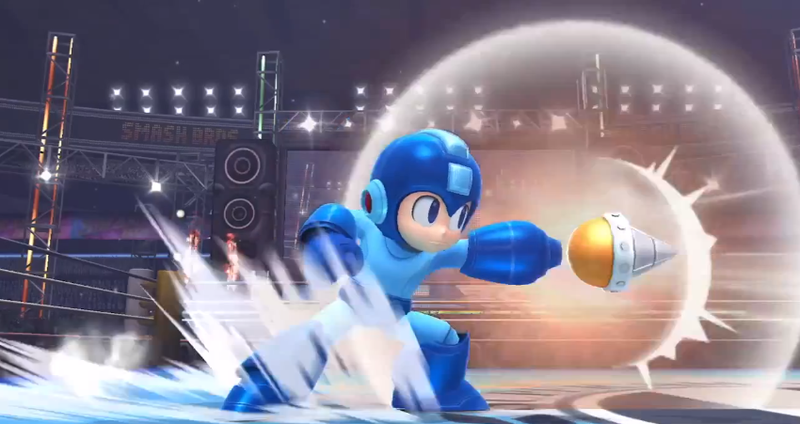 From the air, Mega Man will transform his Mega Buster into Hard Man’s Hard Knuckle and send it down to the ground. 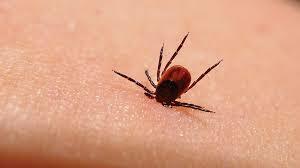 When it’s going down to the ground, it will deal most damage as it is recently released. This attack deals 5 damage to enemies, where Mega Man will throw Metal Man’s spinning saw at his enemies to cut through them and deal damage. A single saw can deal multiple enemies as it cuts through them. Another great thing about this attack is that you can shoot it in any of the eight possible directions in the game. 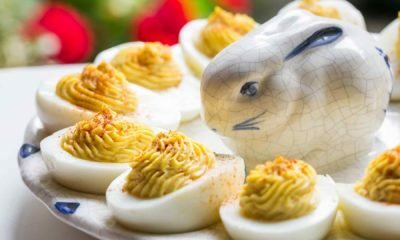 This attack deals 1×4 and 4 damage to enemies. For this attack, Mega Man will take out Crash Man’s Crash Bomber and deploys a timed explosive device on the stage. This device will explode after two seconds and will send enemies flying to the other side. This special move is neither offense nor defense but it greatly helps in moving around the stage when Mega Man launches Rush. Rush will stay active for two seconds on the stage. Mostly Mega Man will be able to jump only once but if you land on Rush again while he is still active, you can jump another time as well. This attack deals 1.5 x number of attacks which range from 3 to 8. The final hit deals 3.8 damage to enemies, and its combo could have a maximum of nine hits. For this attack, Mega Man will deploy the Wood Man’s Leaf Shield. It has four leaves which keep rotating and deal damage to enemies if they hit them. 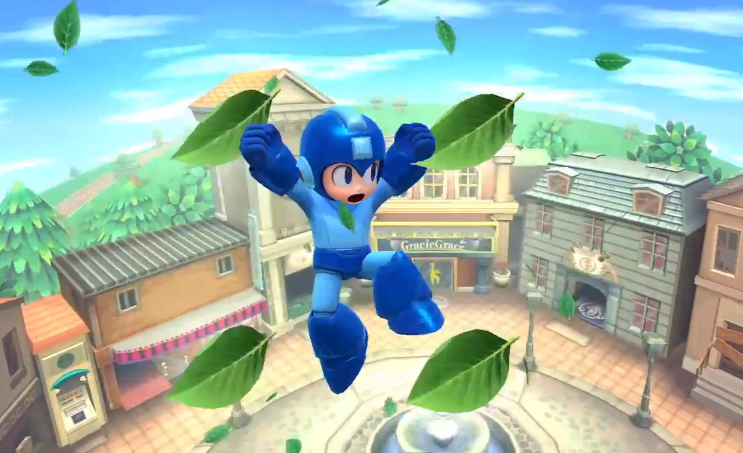 After that, Mega Man will also throw some leaves ahead at enemies. For the Final Smash, Mega Man will throw a Black Hole Bomb on the stage which will pull enemies towards itself. If any enemy gets trapped in it, nearly all generations of Mega Man will appear on the stage along with Proto Man and Bass and shoot their Mega Busters at the same time to deal massive damage to enemies caught in the Black Hole. 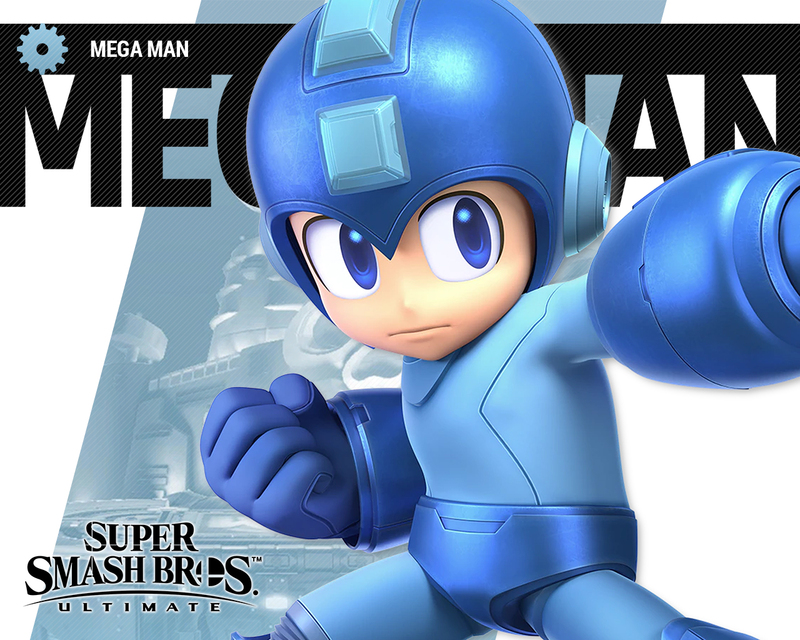 There you go guys, everything you need to know if you will play with the character Mega Man in Super Smash Bros. Ultimate, and hopefully will help you win the fights. If you’re interested to check out on another character, you can also play with Pokemon Trainer.